"Nasa atin ang D'yos." "Nasa atin ang D'yos." That's fantastic. 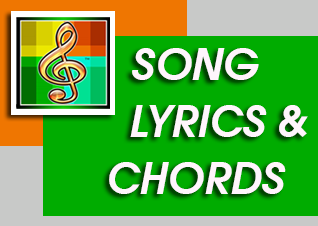 The amazing grace my chains are gone chords is what I am practicing now. I heard this one from a Korean series and trust me this song is quite awesome.